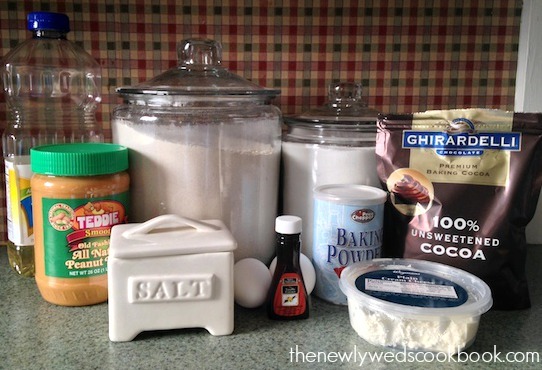 Tonight, my husband was craving a sweet and chocolatey dessert and I was thinking about what I could make for him. 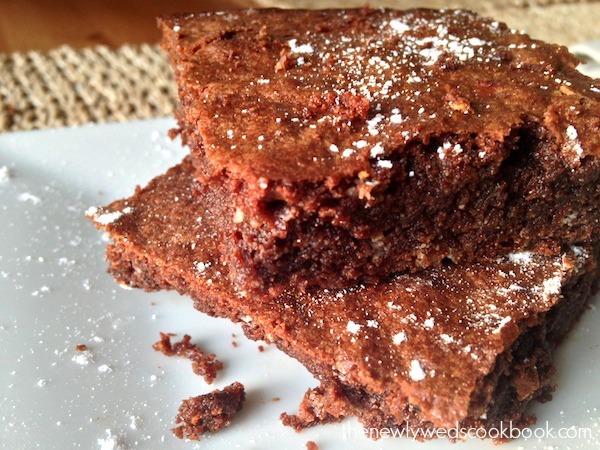 After searching through the pantry, I remembered that we actually have a brownie box mix, but I wanted to spread my wings in the baking department and attempt to make my own homemade brownies. Man, oh man, are these good!! I added some peanut butter and cream cheese to them to give them a little something extra and it worked out, and then some. 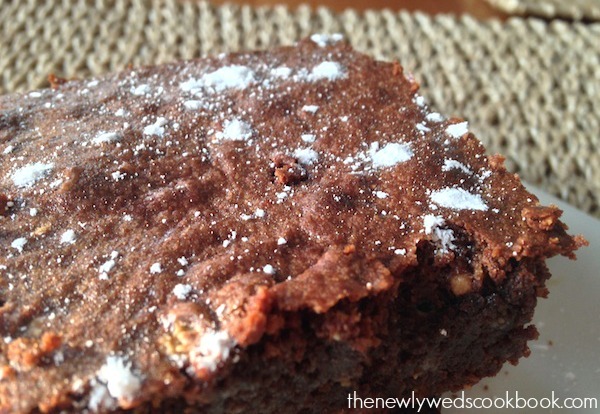 These are such deliciously gooey, rich, and decadent homemade brownies. 1. Pre-heat oven to 350 degrees and Misto spray a baking pan. 2. 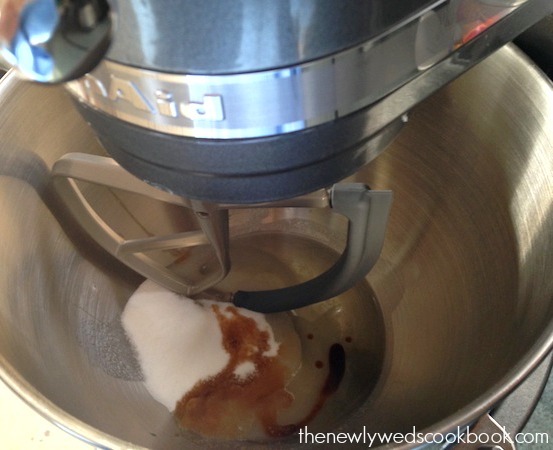 In a Kitchen Aid, blend together the oil, sugar, and vanilla. Then, add in the eggs. 3. 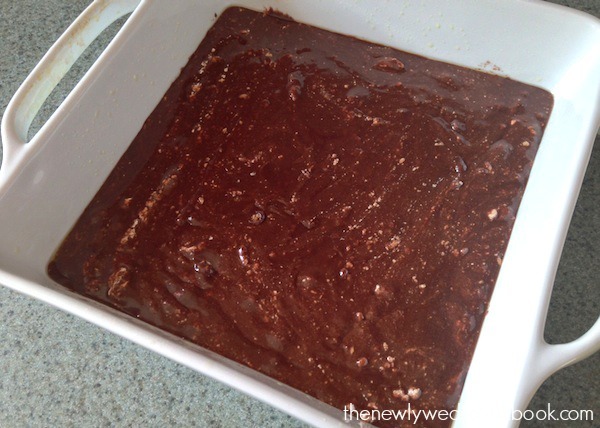 In a separate bowl, whisk together the whole wheat flour, cocoa, baking powder, and salt. 4. 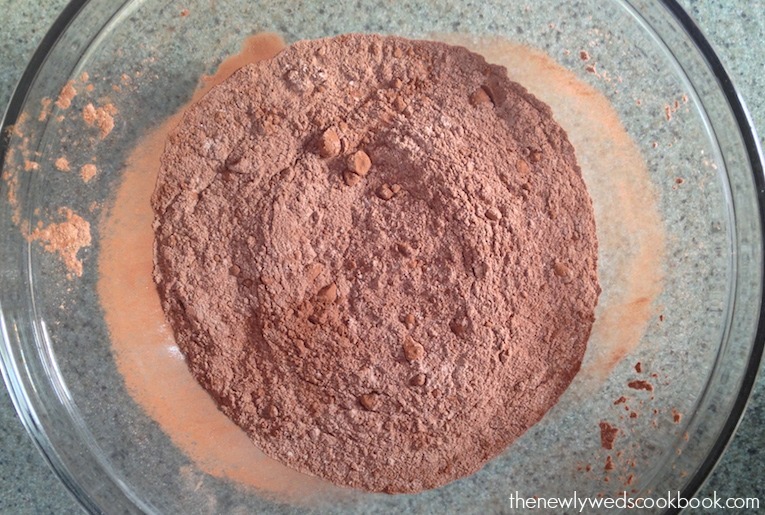 Slowly mix the dry ingredients into the wet ingredients. 5. Now, blend in the peanut butter and cream cheese. 6. 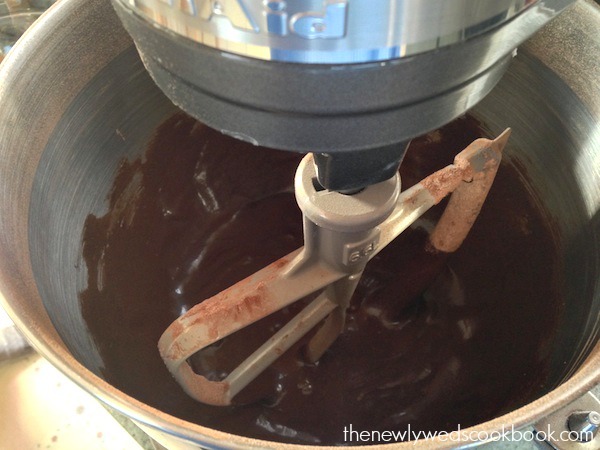 Spatula the brownie batter into the greased baking pan and place into the oven for 20-25 minutes. Definitely gonna try this one out! This website was built by our own brand agency, Mindbrew Creative.